Year five is where reading and writing really get down to the nitty gritty. 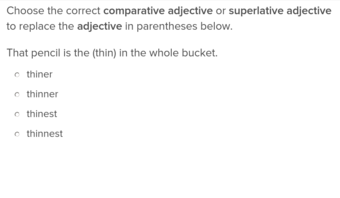 Sort out adverbs from pronouns, descriptive verbs from helping verbs, SimilesFrom metaphors and a whole lot more with this collection of year 5 reading exercises, covering many different topics that come up in year five. 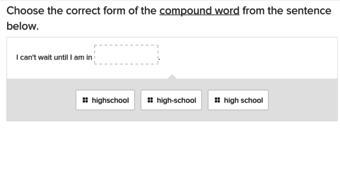 They're developed by actual educators, and designed with your student in mind for reading success. 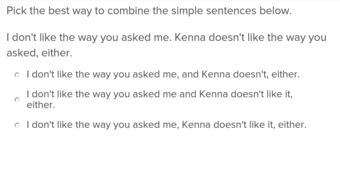 Creating compound sentences can be confusing for fourth graders to learn, but this lesson can be made easy with interactive exercises and helpful hints found here. 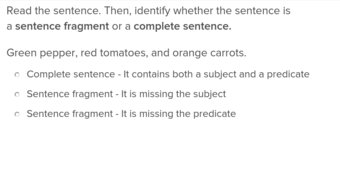 This example-filled exercise will help students develop a fuller understanding of context from clues embedded in texts. Your students will be all smiles when learning how to compare objects with this similes exercise. Teach students how to use short stories to illustrate a point with this engaging exercise. 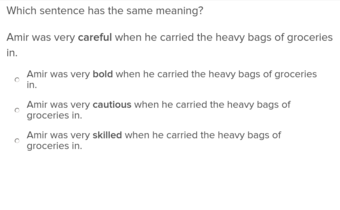 The English language can be confusing, but will be a lot clearer to students who complete this exercise clarifying the difference between common homophones and homographs. Year five reading involves a lot of parts of speech review, while also folding in complex language ideas like Synonyms and antonyms, similes, and idioms. Review it all with our year five reading exercises, the perfect way to help your child strengthen their reading skills. Find helping verbs, form irregular verbs, separate synonyms and antonyms, and master superlatives with our many and varied activities to choose from for year five readers and writers. They'll not only make your student a stronger writer, but a stronger writer, and a stronger speaker, too. year five reading deals a lot with casual, everyday language, like idioms and compound words, so it's likely your student is already familiar with some of these ideas. However, our online exercises will help solidify their learning, and help them go pro at these year five reading concepts once and for all. Start with one or two, or do them all at once for concept mastery.